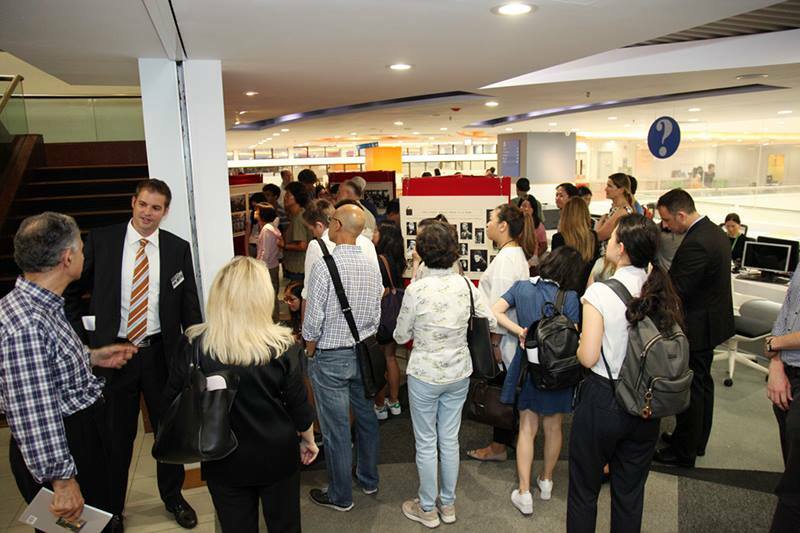 In September 2017, the Hong Kong Holocaust and Tolerance Centre was pleased to present a unique set of photographs – The Auschwitz Album – an exhibition organized along with the University of Hong Kong’s School of Modern Languages and Cultures and in cooperation with Yad Vashem and the HKU Libraries. 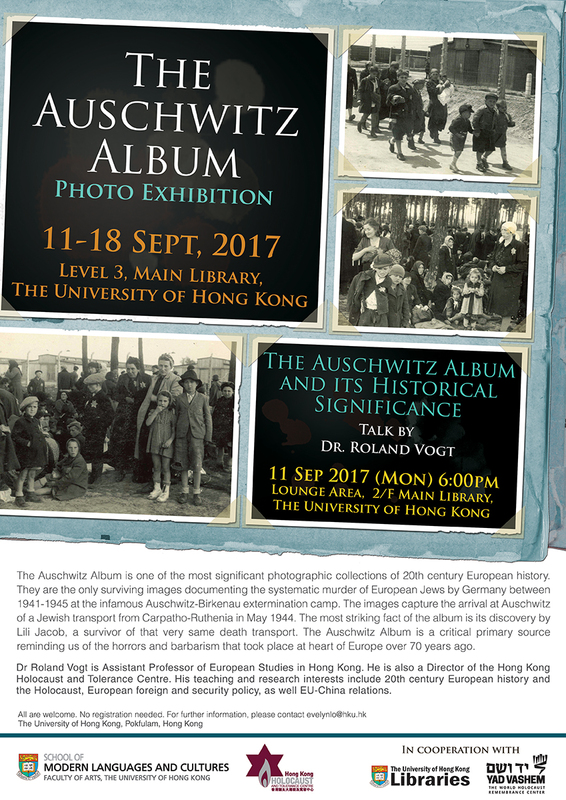 The Auschwitz Album is one of the most significant photographic collections of 20th century European history. They are the only surviving images documenting the systematic murder of European Jews by Germany between 1941-1945 at the infamous Auschwitz-Birkenau extermination camp. 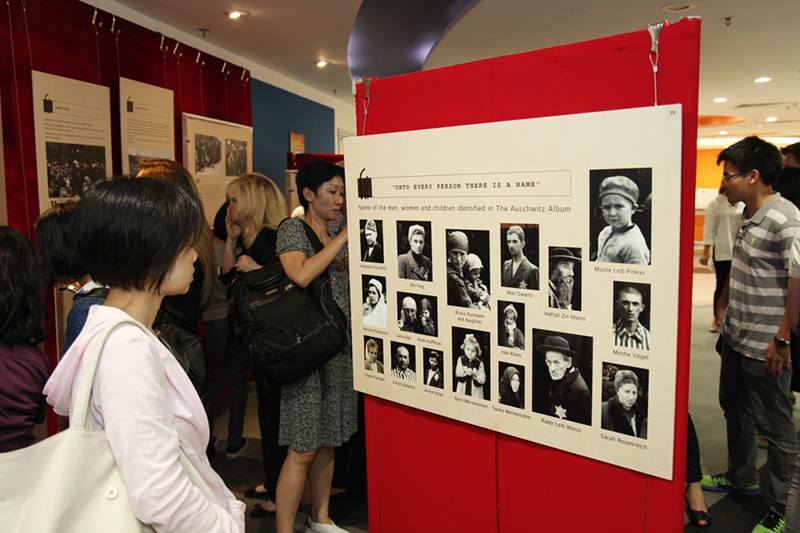 The images capture the arrival at Auschwitz of a Jewish transport from Carpatho-Ruthenia in May 1944. The most striking fact of the album is its discovery by Lili Jacob, a survivor of that very same death transport. 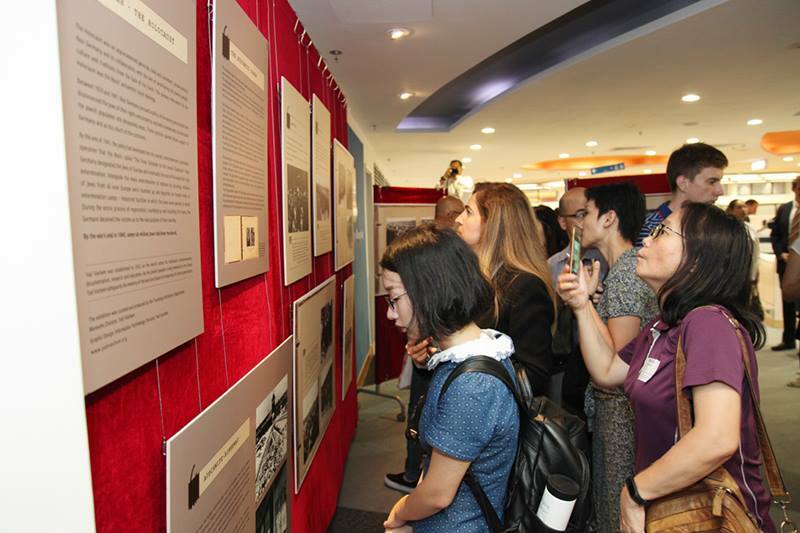 The Auschwitz Album is a critical primary source reminding us of the horrors and barbarism that took place at heart of Europe over 70 years ago. 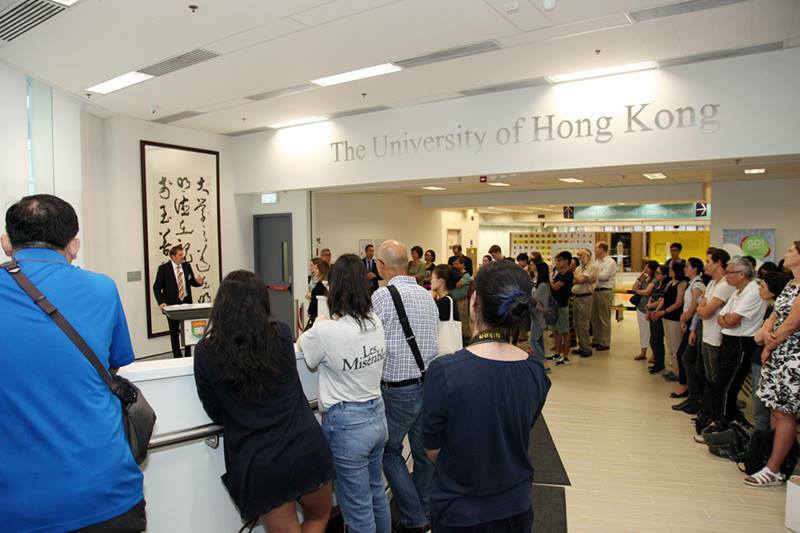 ‘The Auschwitz Album’ Exhibition took place at the Main Library, The University of Hong Kong, along with an opening talk ‘The Auschwitz Album and its Historical Significance’ by our board member Dr Roland Vogt.